Do you want to be able to develop and facilitate your own flexible, effective social skills programs within your organisation or school community? 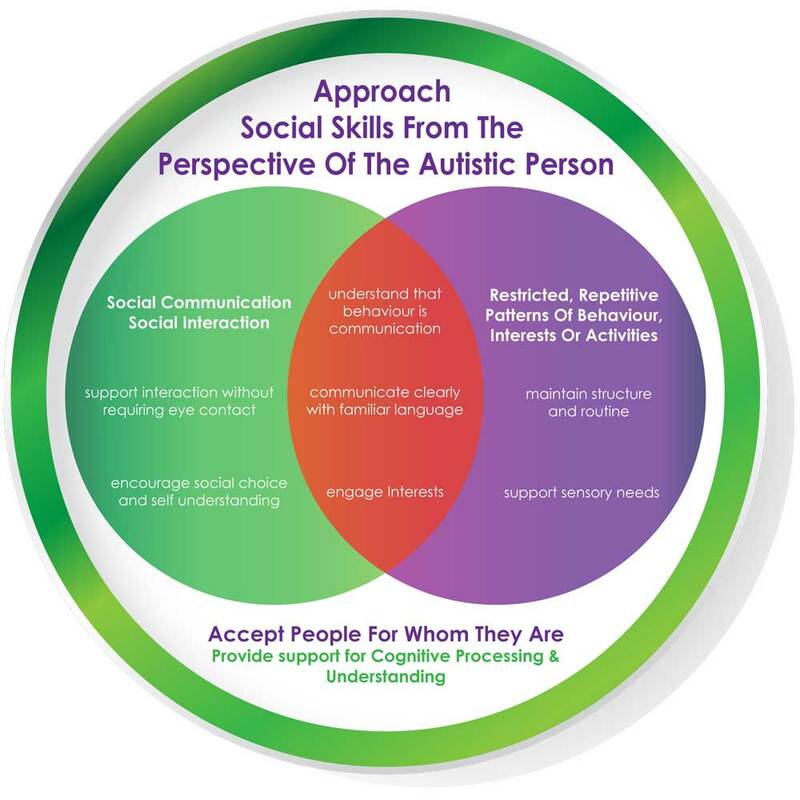 Based on our unique model, this program is aimed at helping professionals learn how to effectively support the development of social skills in the people who they work with. It is suitable for Teachers, Teacher's Assistants, Counsellors, Social Workers, Therapists, Community Workers, and any other person who supports people with diverse needs. Our program will take you beyond the 'one size fits all' approach, and will assist you in developing flexible programs that use a pre-assessment process, and setting of clear priorities and individual goals. You will learn how to plan and deliver practical sessions based on an individualised curriculum that you have created for the specific needs of the people you support. During our training program you will be provided with 'tools' and strategies that support the effective learning of social skills, and you will have plenty of opportunities to collaborate with others, try out these strategies, and practice using the different tools. 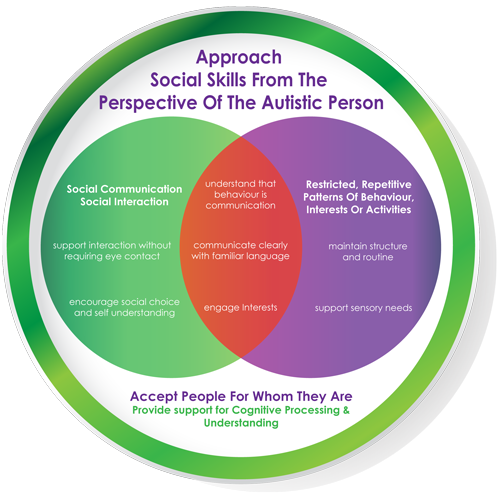 Our program will also introduce you to the importance of making social skills programs Autism friendly (by approaching the development of your program from the perspective of a person on the spectrum), and how by following some basic guidelines you can support the overall wellbeing and development of people on the autism spectrum. With a workbook full of ideas and templates included, this program will set you up for offering invaluable support in your community or school. Contact us now at admin@creatingconnectionsaustralia.com.au to register your interest in upcoming training sessions!